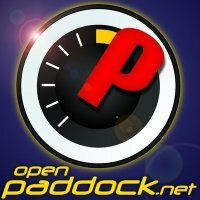 This week on the OpenPaddock.net Podcast, Kevin, Mike, and Mike close out the 2012 racing season with a review of the final Formula 1 grand prix of the year, the Brazilian Grand Prix at Interlagos. 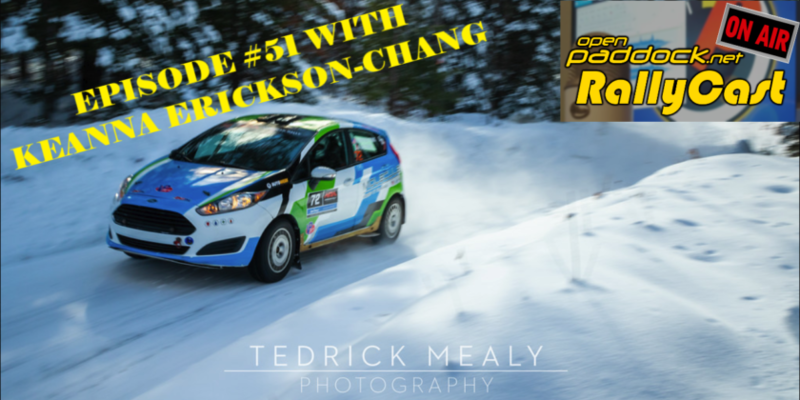 The trio also lead us through the crazy silly season happening in the WRC, a bit of IndyCar news about Detroit and Conquest’s potential return, and a couple items on the MRTI silly season. 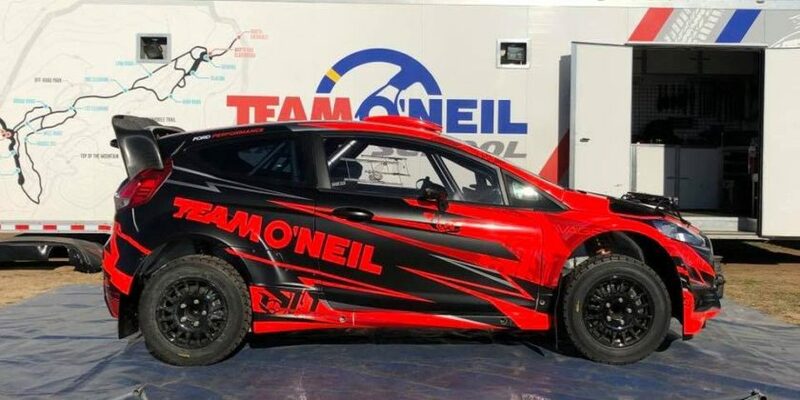 Mr. Shaw also reminds us that while the 2012 racing season is finally over, Rallye Automobile Monte Carlo is just around the corner, and the 2013 racing season isn’t all that far away!